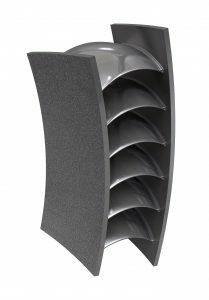 For the first time, two key players in the surface finishing industry have combined their technologies in order to provide a super-finishing solution for ANY part made by Metal Additive Manufacturing. 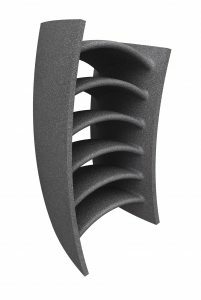 Additive Manufacturing has shown its amazing ability to build parts with very complex geometries that have never been seen before with any other manufacturing process. Additive Manufacturing is now reaching an industrial level and can even compete with traditional industry. 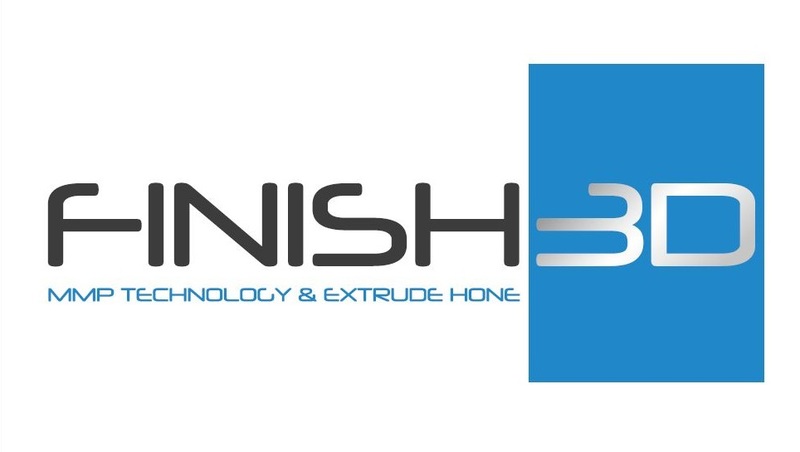 finish3D delivers to the 3D Printing industry a unique solution to achieve any super-finishing requirements. 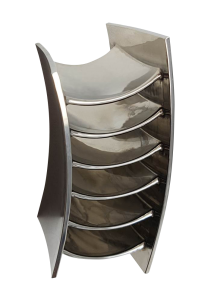 What is your solution for super-finishing metal components made by Additive Manufacturing ? Without the best solution you end up with nicely packed powder. The Finishing strategy: our experts pick the best, combining each possible processes, AFM, and / or COOLPULSE and MMP from our partner BinCTechnologies. Your will save time as we optimize the logistic. We have the possibility to simulate the results,and to guarantee the outcome. Doing so we maximize the chance of success for any new project. 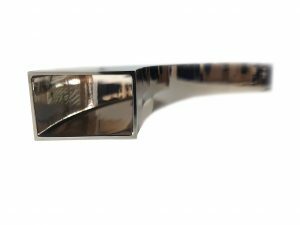 finish3D is a solution designed for small, medium, and large volume in order to trigger cost savings for our customers. Simply ask us. We will handle all aspects of the project and will coordinate with our partner. For you that means a single point of contact.